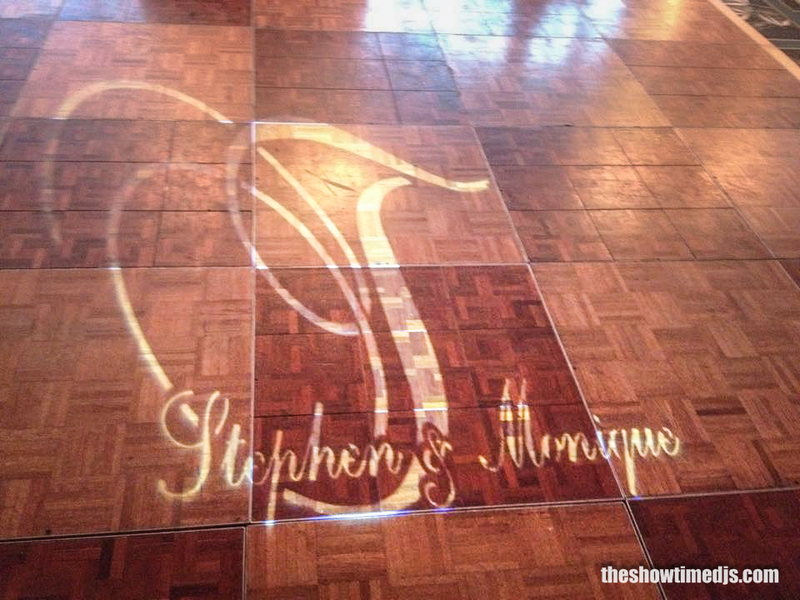 Hire a professional wedding reception and sweet 16 DJ. While things to do in Daytona Beach are plenty, hire a DJ for your wedding or private party celebration. 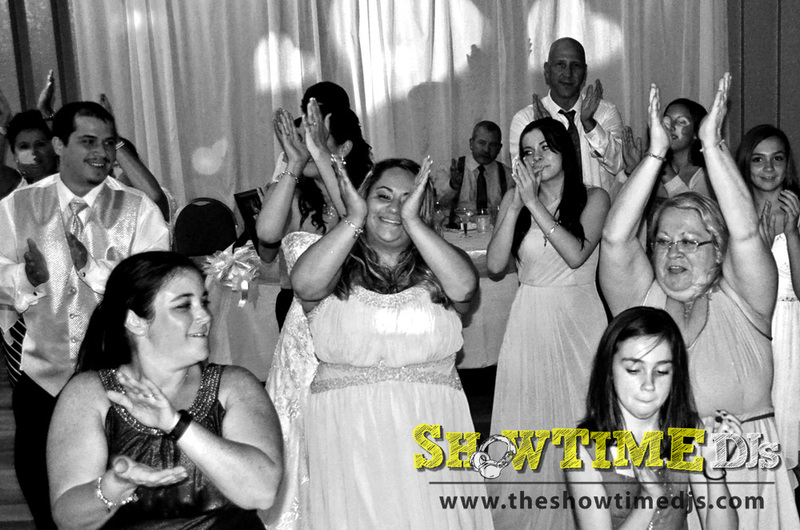 Showtime DJs are your affordable local DJ service. With full-service mobile entertainment offerings, we bring everything you need to party, all you need to do is show up and have fun. 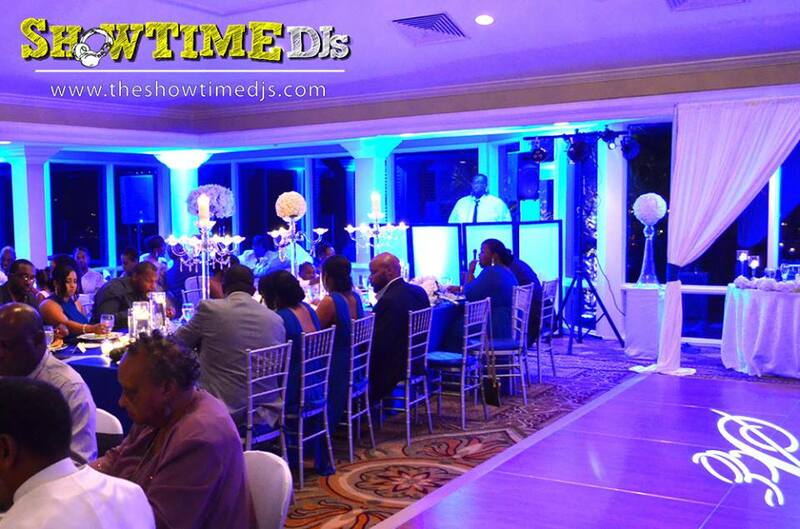 Dazzle your guests with the latest in lighting, pro audio and even video at a reasonable price. 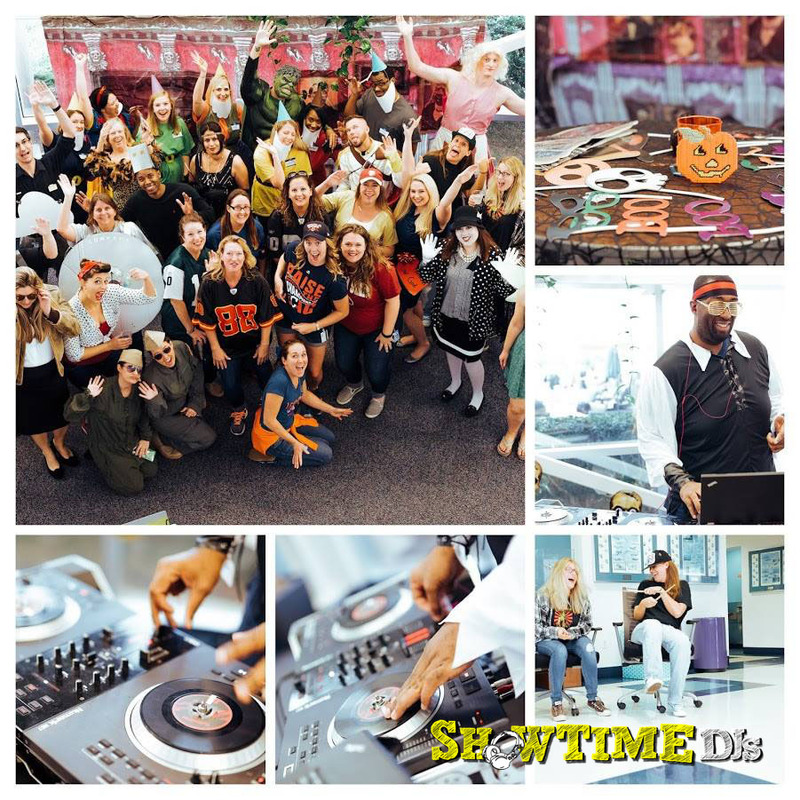 All of our top notch entertainers have years of DJing experience participating in events including weddings, corporate parties, anniversary celebrations and reunions. Kids' parties, no sweat! 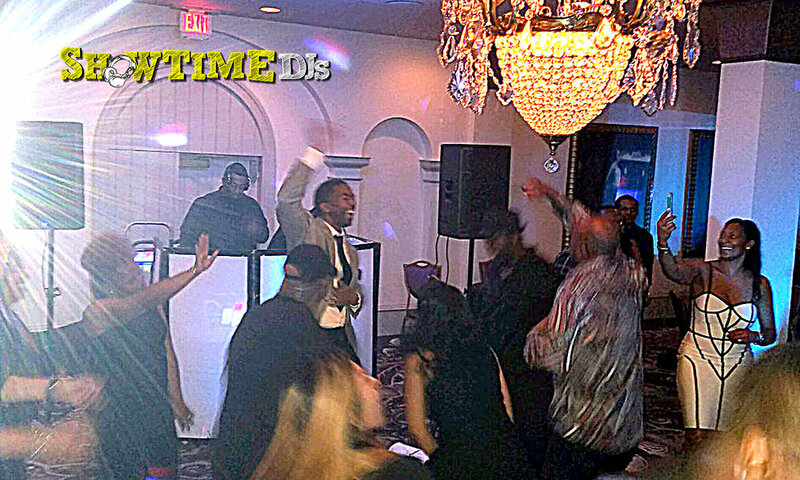 Have more more fun at your next event, call Showtime DJs! Book your party or reception now. Contact for prices and availability. Pay your event deposit here to reserve the date. Sign up with your email address to receive free promo music mixes, news and updates.